Behrman Capital has acquired Waterline Renewal Technologies from Triwater Holdings, a portfolio company of The Edgewater Funds and JZ Partners. Members of Waterline’s senior management team invested in the transaction alongside Behrman. 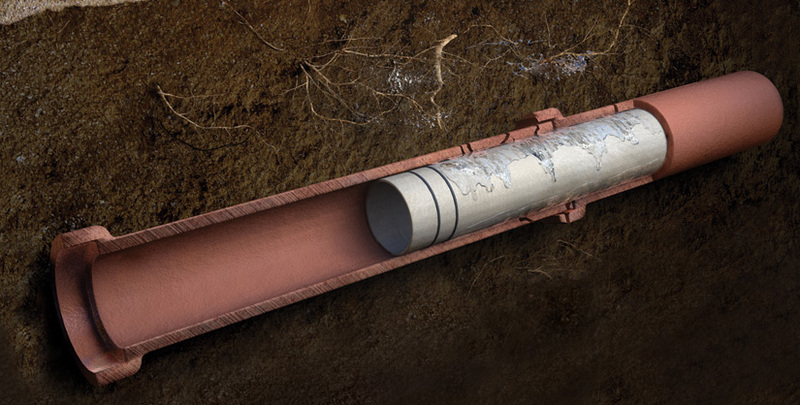 Waterline is a provider of products used in the trenchless repair of municipal, commercial, industrial, and residential sewer systems and wastewater lines without the need for excavation or property damage. The company is headquartered near Chicago in Rosemont, IL (click HERE for Waterline’s webpage). Waterline’s management team, led by President Matt Fishbune, will continue to lead the company under Behrman’s ownership. Waterline is organized and markets itself across three brands: LMK, a Ottawa, IL-based provider of trenchless cured-in-place pipe (CIPP) products and technologies for municipal contractors (www.lmktechnologies.com); Perma-Liner, a Clearwater, FL-based provider of trenchless, CIPP products and technologies for plumbers and drain cleaners (www.perma-liner.com); and AP/M Permaform, a Johnston, IA-based provider of spray-on coatings for manholes, large diameter pipe rehabilitation and anti-bacterial agents for corrosion prevention (www.permaform.net). This is the third asset sale for Triwater (www.TriwaterHoldings.com) and the final operating company owned by the platform that was formed by The Edgewater Funds (www.edgewaterfunds.com) and JZ Partners (www.jzpartners.com) in 2011. In October 2018, Triwater sold TWH Water Treatment Industries, a provider of managed water treatment programs, to DuBois Chemicals, a portfolio company of The Jordan Company; and in March 2018 it sold Paragon Water Systems, a maker of point-of-use water filtration products, to Culligan International. Behrman Capital invests in management buyouts, leveraged buildups and recapitalizations of established growth businesses that are active in defense and aerospace, healthcare services, and specialty manufacturing and distribution. The firm has raised more than $3 billion since its founding in 1991 and is currently investing out of its sixth fund. 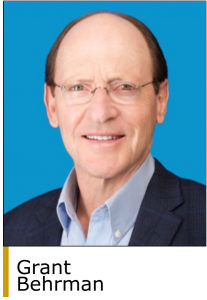 Behrman Capital was founded by Grant and Daryl Behrman and has offices in New York and San Francisco (www.behrmancap.com).